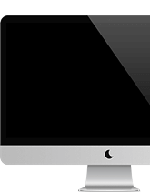 Вземи само за 76.21 лв. 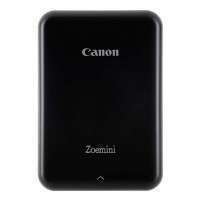 Canon Zoemini pocket-sized printer with Bluetooth 258.00 лв. 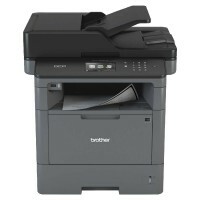 Brother HL-L2312D Laser Printer 179.00 лв. 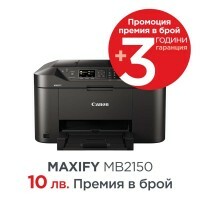 Canon Maxify MB2150 All-in-one 268.00 лв. 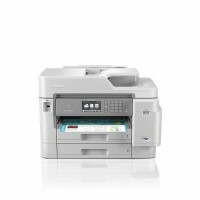 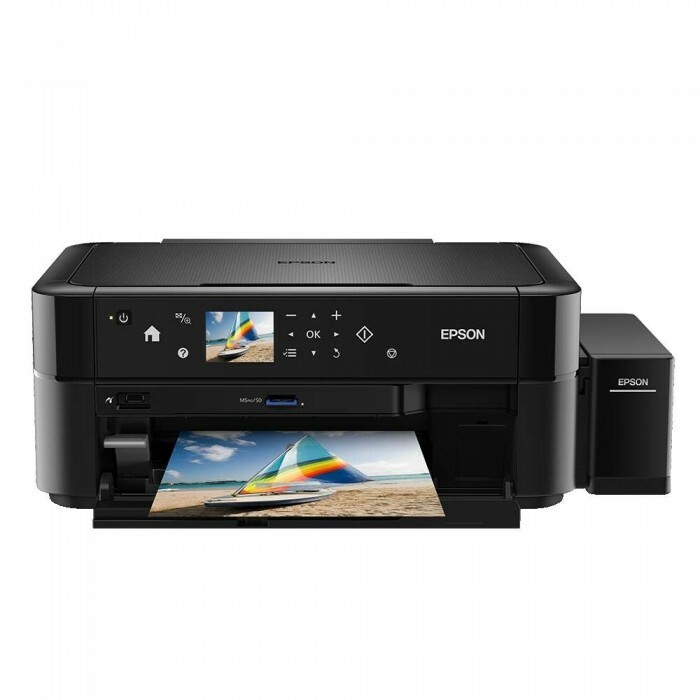 Brother MFC-J5945DW Inkjet Multifunctional 920.00 лв. 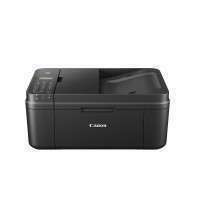 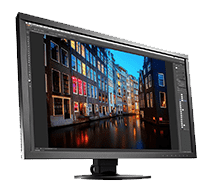 Canon PIXMA MX495 All-in-one 109.00 лв. 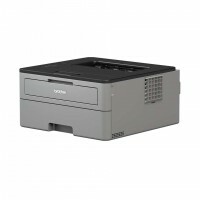 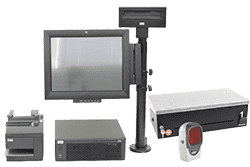 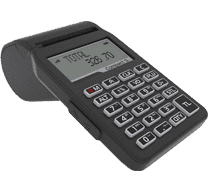 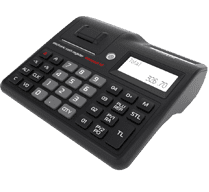 Brother DCP-L5500DN Laser Multifunctional 767.00 лв. 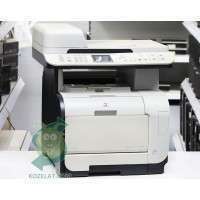 HP Color LaserJet CM2320nf 354.00 лв. Samsung ColorXpression CLX-6250FX 254.00 лв.